ECEBE fair 2015 in Budapest, Hungary - Network Manager d.o.o. 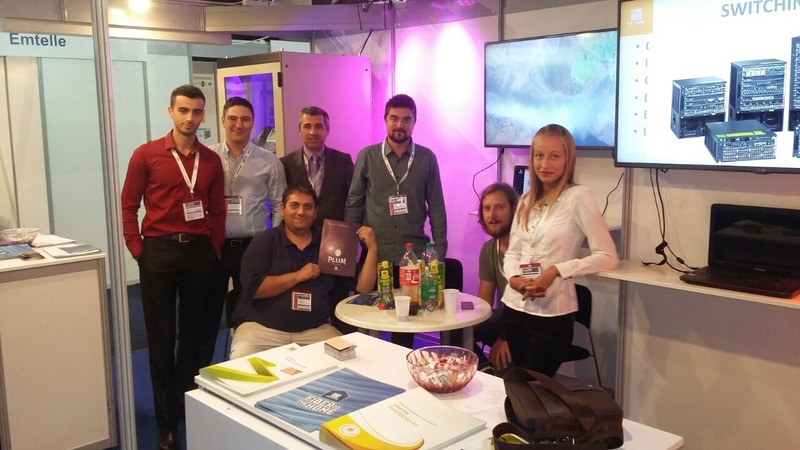 The company Network Manager was successfully represented no the fair SCTE ECEBE 2015 in Budapest. The emphasis of our presentation was the introduction of PLUM solutions for Interactive TV IPTV / OTT. PLUM is a complete solution for IPTV / OTT fully developed by our company. PLUM combines the functionality of the receiver of content, transcoder, streamer, middleware and video servers. Also, the presence at the fair was also used to establish contacts with international partners and negotiations about future cooperation with our company.